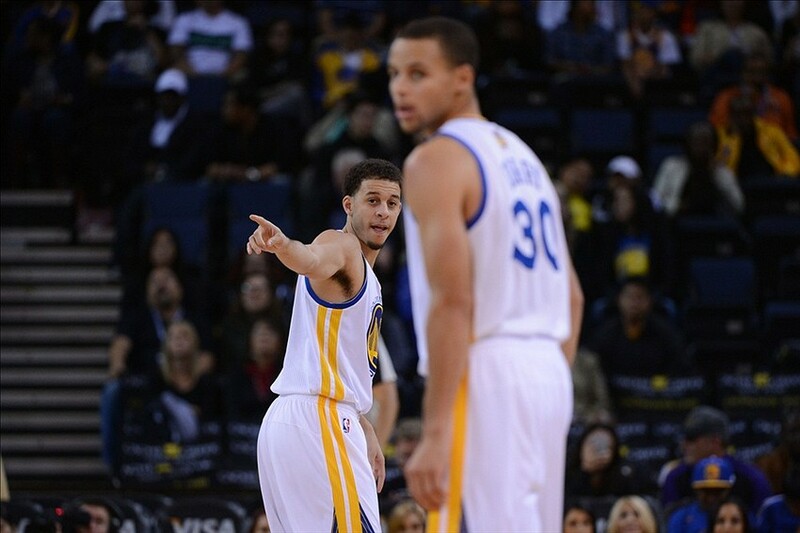 Golden State Warriors: Is It Time to Call Up Seth Curry? The Golden State Warriors are short-handed right now. Since Andre Iguodala is out with a strained left hamstring and Toney Douglas is out with a stress reaction in his left tibia, the Warriors are in dire need of a backup point guard. Kent Bazemore is struggling and is clearly not ready or capable of playing point guard effectively. Nemanja Nedovic has shown promise and performed well in last night’s game against the New Orleans Pelicans, but he’s still inexperienced and may need some help handling the backup point guard duties. In addition to their need for another point guard right now, the Warriors also need to strengthen their bench. The bench has been heavily criticized so far this season for their lack of production, especially offensively. The Warriors’ bench could use an offensive spark. So what should the Warriors do? One option for the Warriors is to call up Seth Curry, Stephen Curry’s younger brother, who is currently playing for the Warriors’ D-League affiliate, the Santa Cruz Warriors. Curry participated in training camp with the Warriors before the start of this season. He had a shot at snagging one of the last spots on the Warriors’ active roster, but he was cut right before the season started. Curry has been fantastic so far with the Santa Cruz Warriors. 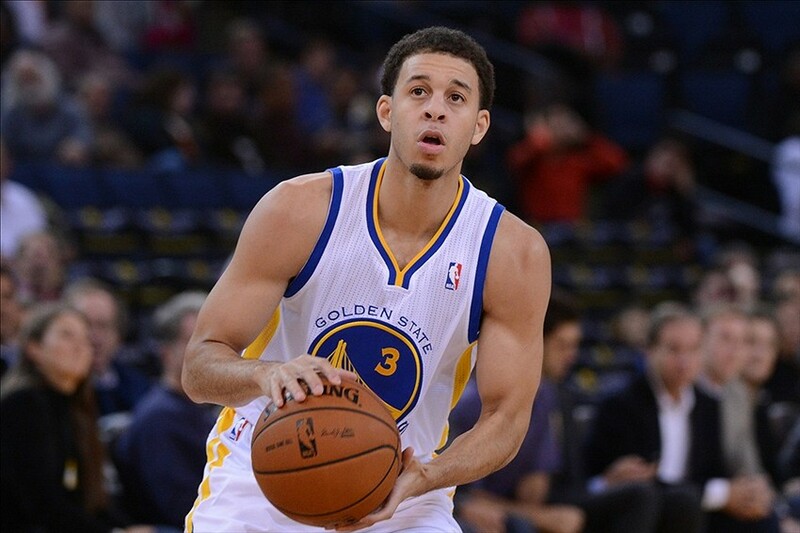 In his D-League debut, Curry scored a game-high 36 points, which set the single-game team record for points scored. He scored 16 of those points in the second quarter and 14 of those points in the fourth quarter. He shot 12-for-18 for the game and finished with six assists. As a 6’2″ guard, Curry has always known that he will have to play point guard to make it in the NBA. He’s been working on his point guard skills in Santa Cruz, and according to him, he’s not in the D-League to shoot. He’s already proven he can shoot. In Curry’s second game, he didn’t quite have the scoring performance like he did in the previous game, but he showed how he’s much more than just a shooter. He had 11 assists compared to just two turnovers in 35 minutes. He looked like much more of a point guard in this game. He handled the ball better, he was more in control of the ball, and he was more decisive and aggressive in pick-and-rolls. Most importantly, he was a willing passer and made a strong effort to get his teammates involved. Last night, Curry had a game-high 23 points, 10 assists, six rebounds and only two turnovers. He shot 9-for-16 in 39 minutes. Curry is certainly making his case on why he deserves to play at the NBA level with the Warriors. Not only does he deserve to play in the NBA, but he’s ready to play. He’s healthy after suffering a stress fracture in his right shin in his last year at Duke, which kept him out of draft workouts. Now that he’s healthy, he’s physically and mentally ready to get his chance with the Warriors. As mentioned earlier, the Warriors need help at the backup point guard position and could use more scoring off the bench. If the Warriors brought Curry up from Santa Cruz, he could play some minutes at backup point guard and provide that offensive spark off the bench that they need. In addition to these areas, the Warriors also need some more three-point shooting off the bench and more depth at the backup shooting guard position, since Bazemore has been struggling so much. Curry could help with Warriors in both of those areas too. First of all, he’s an incredible shooter, just like his brother. In his final season at Duke, Curry averaged 17.5 points on 46.5 percent shooting from the field and 43.8 percent shooting from 3. Second, as mentioned before, Curry is a combo guard, but he’s played most of his career as a shooting guard. Since the Warriors need more depth at both backup point guard and backup shooting guard, Curry would be the perfect fit to address both those areas. The Warriors might want to give Curry more time in Santa Cruz to develop his point guard skills and gain more experience. Playing 35 minutes every night in Santa Cruz will certainly help Curry’s confidence, but Golden State might need him more than Santa Cruz does. This might be the ideal time to call up the younger Curry and see what he can do to help the Warriors win.